Like an old worn out shoe, perhaps if I can help sway one person’s decision to let go and upgrade, I’ve done my job. Let’s recall the purposeful developmental flaws, limitations and security issues before you get all huffy-puffy about throwing away your “precious” to move onto the land of the living - Windows 10. Windows 7 came with six different editions with different processing architecture, which limited the amount of RAM that you could use in your computer. (Can you say cha-ching?$$) With the 64-bit architecture running on Ultimate, Enterprise and Professional, one could boast up to 192GB of RAM and support up to two physical processors! Nevertheless, not much software 10 years ago was even compatible with 64-bit architecture then – somewhat pointless for the modern user. At least it sounded fancy. If you were not tech savvy in 2009, you most likely spoke to the bearded dude with the gauged ears at Best Buy that talked you into buying that 20lb - $1500 laptop! In addition, you most likely got the Starter or Home edition. After a year of using your Windows 7 Starter, you’d “start” to wonder what went wrong with its maxed out capabilities; (see what I did there?) 2GB of RAM on a 32-bit processing architecture platform. You were lucky if you could open more than three program or system windows at a time. If you were on Home, you probably had 4GB (albeit reality says 3.5GB of RAM) on the same 32-bit processor and didn’t notice many performance issues yet, until your patches took up all your space. But boy oh boy did you have limitations. Like who wants to watch a DVD or change a desktop background or be part of a workgroup anyway? Upgrade you say? Well, you couldn’t upgrade from certain editions to the best…Oh Microsoft. Folks, it’s been 10 years now…do I really need to post the Windows 7 security vulnerabilities details? Cause I will! There they are, all one thousand – forty seven of them. And don’t think for one second that hackerman isn’t in his mom’s basement right now writing his code to exploit those vulnerabilities on your corporate machines to spread malware across your network or to hold your files for ransom until you pay him 3 BTC. He lives for this, and you’re helping him! At Next I.T. we do not negotiate with terrorists. Thus alas, Windows 7 which we know was an absolute game changer for business, will be end of life come January 2020. What this means in fact is that Microsoft will no longer roll out any updates to fix those holes that hackerman finds in your operating systems, nor will they provide support when something breaks. What’s exciting is Windows 10 is action packed with some really cool features and it’ll even handle a lot more of the update administration if you let them! 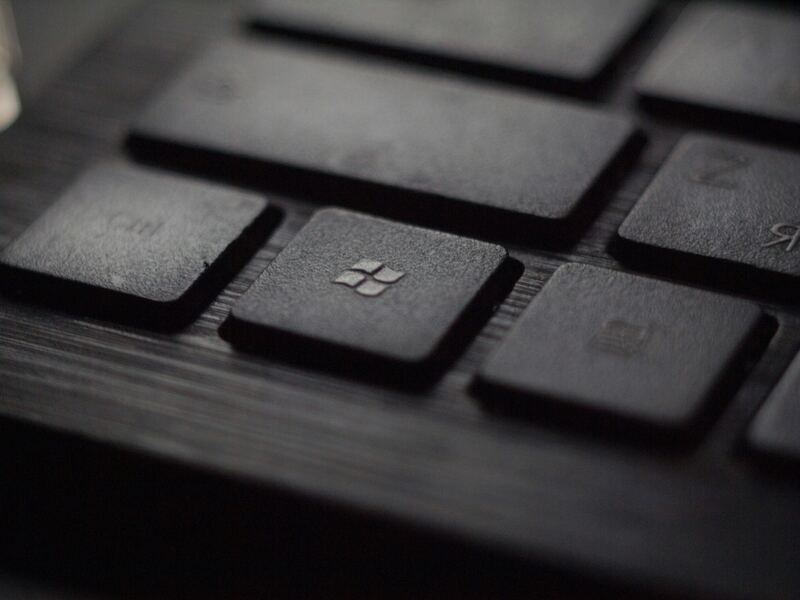 If you’re lucky your internal tech department or software vendor may still support the work around fixes and band-aids with incompatible software in Windows 7, but unfortunately, your managed service provider may not. Which in the end could cost you more. This also means you’ll have to prepare yourself and your business for making the switch to Windows 10 and the good news is, Next I.T. can help! 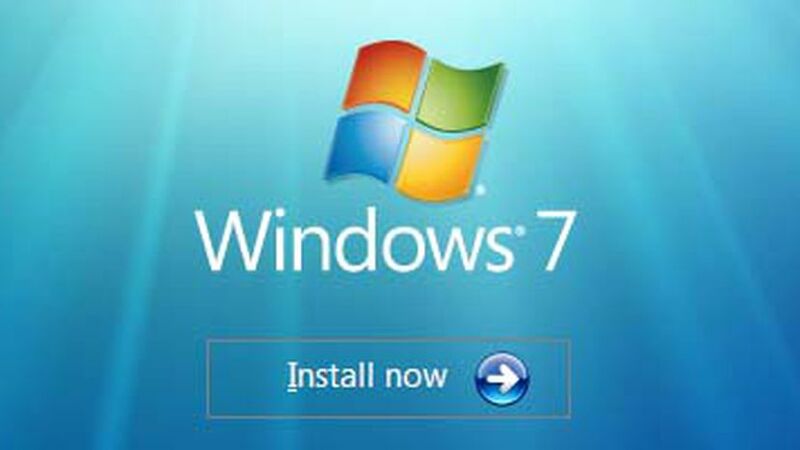 If your business is still using Windows 7, please consider the following and talk to one of our Business Development Experts to plan your upgrade to Windows 10. Call us today, we’re waiting.